A top rated member of the insurance industries highest rated third party liaison between contractors and home owners! 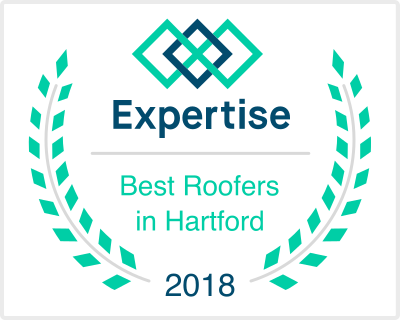 Built Right Home Solutions is once again included on the list of Top Roofers in Hartford County. Every year an analysis is run on all previously selected businesses, to ensure they still meet our standards of excellence for consumers. Built Right Home Solutions continues to excel in all areas, ranked among the best in the industry. 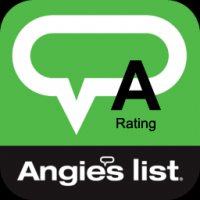 Angie's List connects home owners with only the most trusted contractors in the area! A fully licensed and bonded contractor who has been thoroughly and vigorously screened in order to be featured by Home Advisor on their review and lead generation portal! Only members of Manta with the greatest service and most competitive pricing earn this rating! 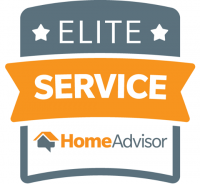 Built Right Home Solutions has earned the award of 50 reviews by HomeAdvisor!